Back in the '80s, recording live radio was as simple as popping a cassette tape into your boombox and pressing the record button. While we've come along way with regard to accessing radio stations thanks to websites and apps that stream live broadcasts over the internet, it's no longer quite as easy to record. So developer J. Walsh created an app that will allow you to listen to and record live radio broadcasts from all around the world. With access to thousands of radio stations and the ability to record at the press of a button, your thirst for radio content should be thoroughly satiated. 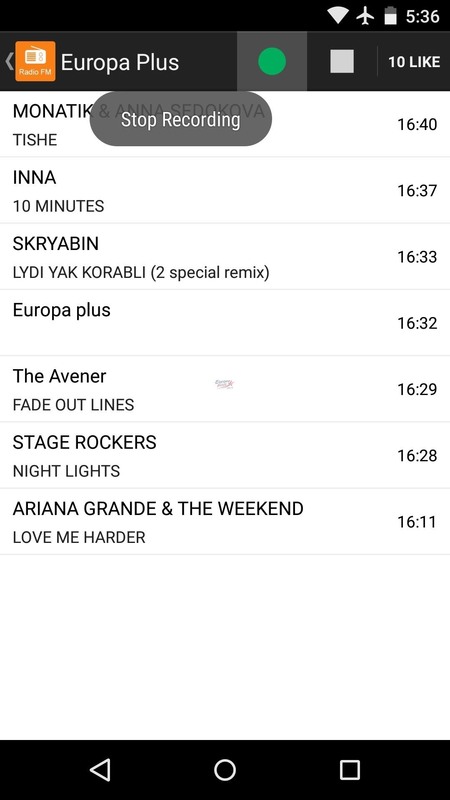 Walsh's app is called World Radio FM, and it's available on the Google Play Store for free. Search the app by name to get it installed, or head directly to the install page at this link. 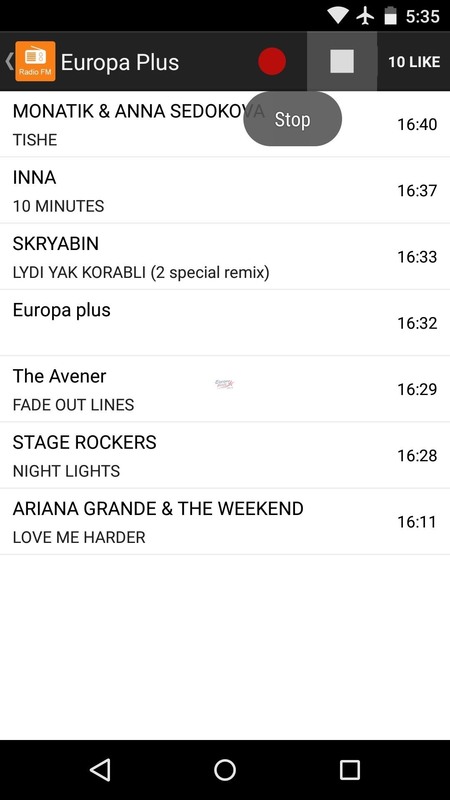 When you first launch World Radio FM, you'll be taken to the app's side navigation menu. 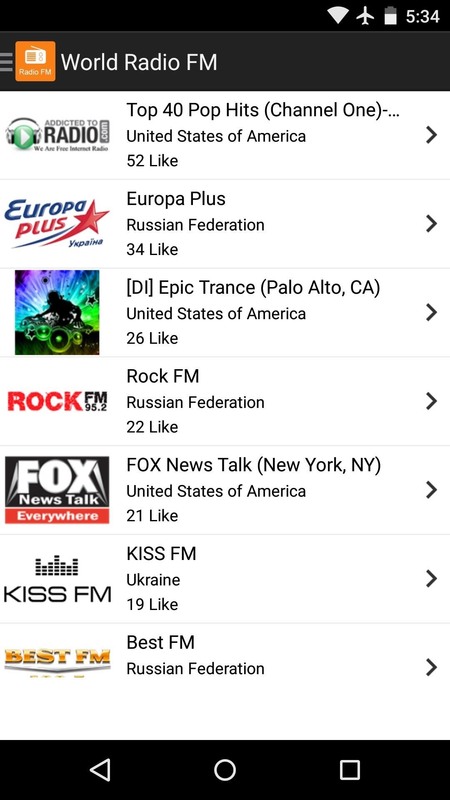 Tap the "All Radio" option from here to view all of the live streaming radio stations that the app has to offer. From here, just select any radio station and playback will begin almost immediately. 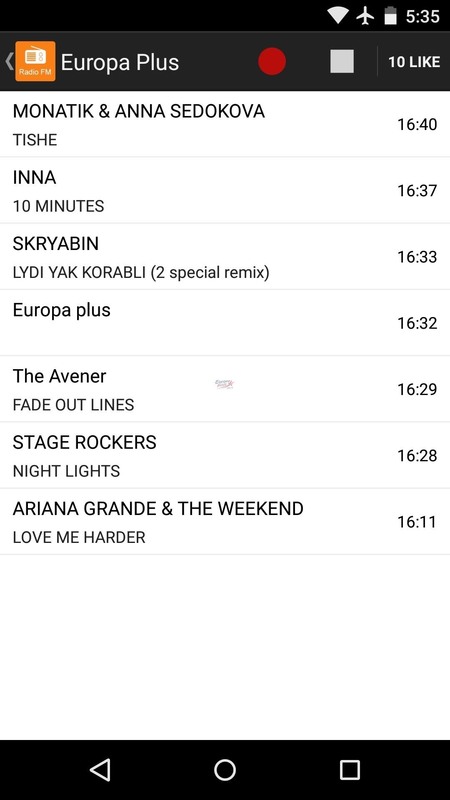 The app lists all of the programming that has recently aired on this station to give you a good idea of the content it offers. When you're ready to stop playback, simply tap the "Stop" button at the top of the screen. When a program or song that you'd like to record comes on, just tap the "Record" button. Recording will begin immediately, and the quality is crystal clear. 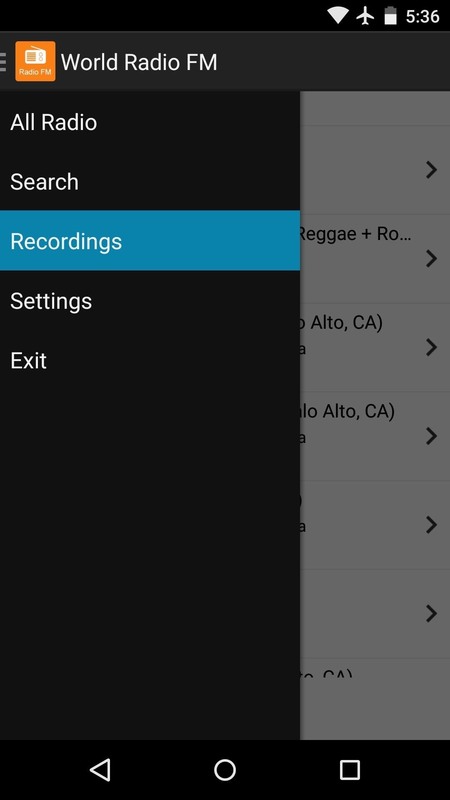 To end your recording session, tap the "Record" button one more time. When you're ready to play one of your recordings, head to the side navigation menu. 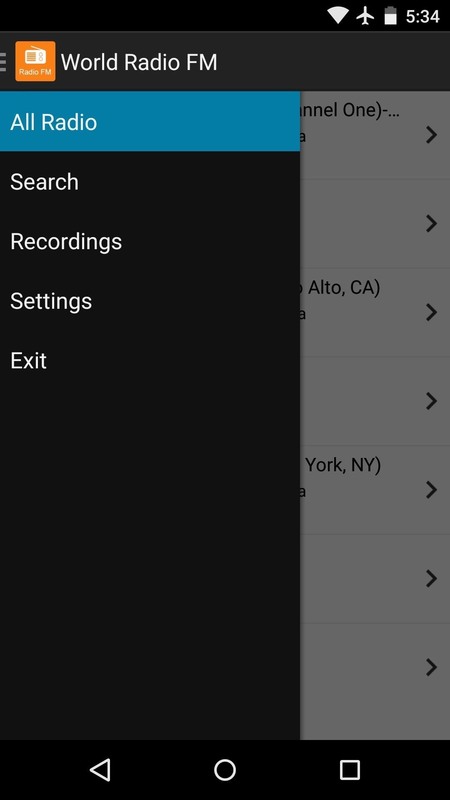 From here, select "Recordings," then simply tap your recording to play it. The actual MP3 files for these recordings can be found on your device's SD card in a folder named com.vinternete.wlradio. And because these are MP3 files, they'll be playable with just about all music player apps. In the end, World Radio FM brings back some basic old school recording functionality to our modern-era streaming radio stations. What are some of the radio programs that you've recorded? Let us know in the comment section below, or drop us a line on Facebook, Google+, or Twitter.